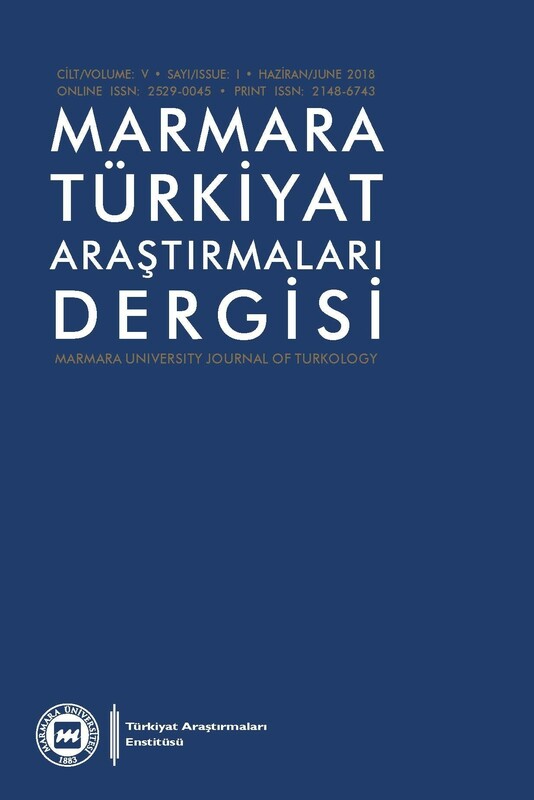 Marmara University Journal of Turkology (MUJOT) aims to present the cultural riches as well as the historical and contemporary realities of the Turkic world within a scientific framework. It also aims to inform the public of scientific studies of international quality focusing on the Turkic World.MUJOT publishes articles that approach the current and historical problems of the Turkic world from a scientific perspective and propose solutions to these issues. Günay Karaağaç, Dil Bilgisi ve Anlam Bilgisi Çözümlemeleri, Akçağ Yayınları, Ankara 2015, 373 s. (ISBN: 978-605-342-229-7).